Enjoy Maintenance-Free Living in gated community! 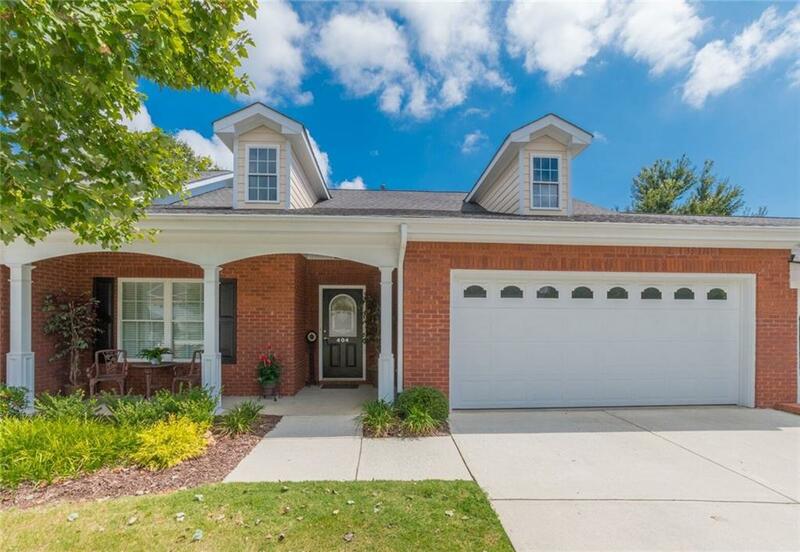 Move-in ready ranch home is immaculate & charming! 2 BR/2 BA w/2-car garage gives comfort & generous living space w/out losing the cozy atmosphere when enjoying the fireplace & a movie/good book! 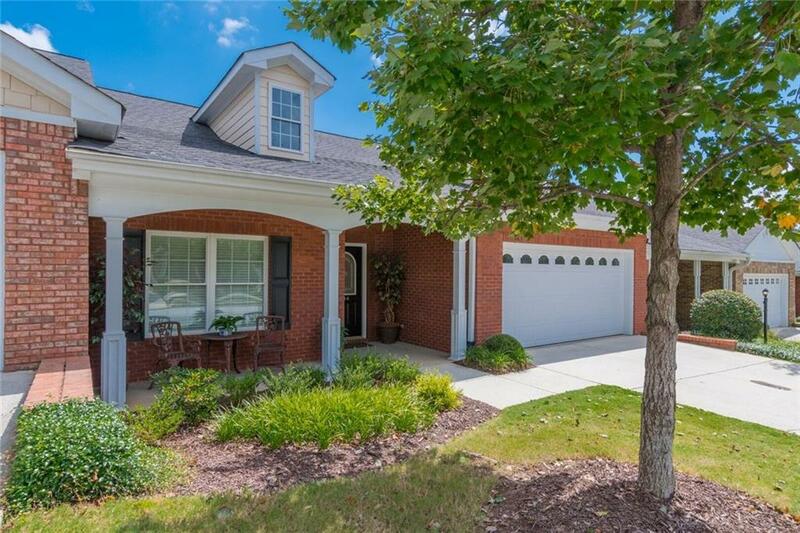 Home features new granite tops/authentic wood cabinets/new hdwd floors/tile baths/pocket & handicap accessible doors/built-in bookcase, & kitchen appliances stay! 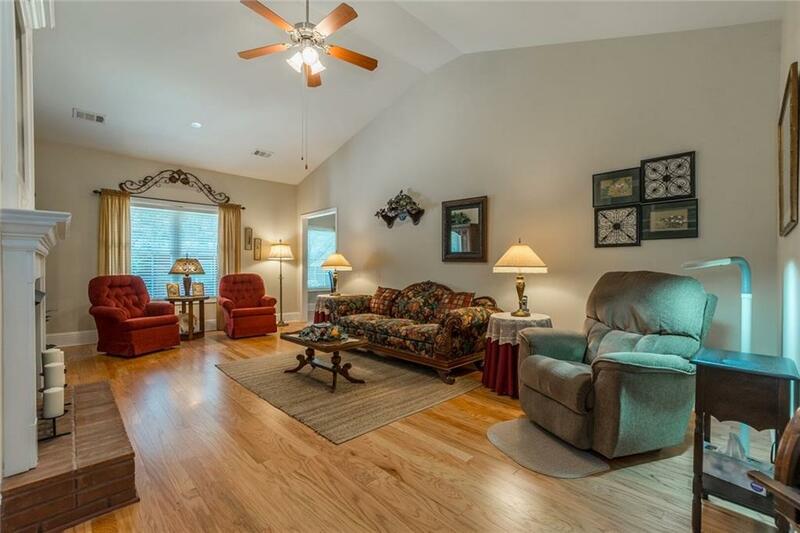 Friendly neighborhood offers walking trail/pool/tennis/fitness center. 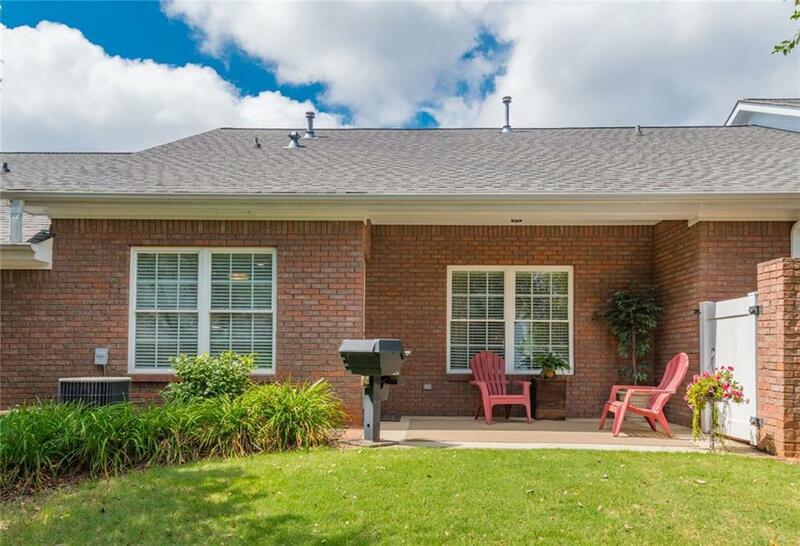 All-brick exterior is maintained by the HOA, as well as lawn maint & landscaping.